We have an A+ rating with the BBB.  We are the only roofers who are confident enough in our entire roof replacement system to provide a 10-year fully transferable warranty on our workmanship and material.  This warranty is aside from the manufacturers’ warranty that comes with your new roof. We only hand-nail our roofs; there are no pneumatic guns ever! We always use synthetic underlayment below our shingles, not obsolete tar paper/felt. 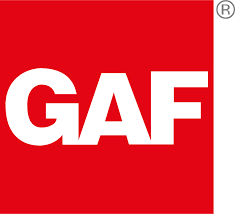 We always use lead (the malleable metal) for our pipe flashings, never rubber gasket type. We always use drip edge on our perimeters and unexposed valley metal liner (not seen, just a backup procedure for long run). We always use shingle-over, filtered ridge vent on all peaks (for ventilation). We are the best. Are you interested in having the best? Our offices are in Greenville, North Carolina and we also do work in Virginia, Maryland, and South Carolina. We are certified to install MuleHide Flat Roof Systems.